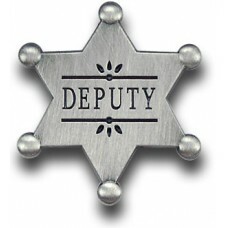 Deputy Star PinThis Deputy Star Pin is a smaller version of our best selling Deputy Star Badge. 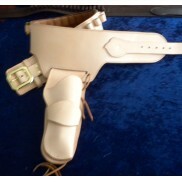 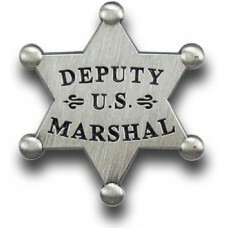 ..
Deputy US Marshal Badge PinDeputy US Marshal Lapel Pin is a smaller version of our best s.. 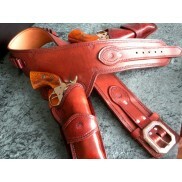 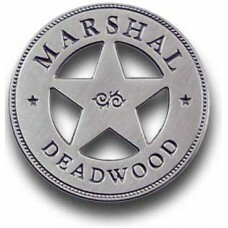 Marshal Deadwood Badge PinMarshal Deadwood Lapel Pin is a smaller version of ou.. 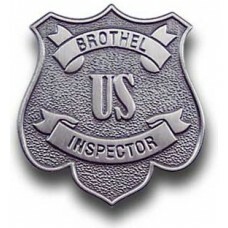 US Brothel Inspector Badge PinUS Brothel Inspector Lapel Pin is a smaller version of our .. 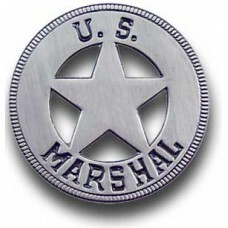 US Marshal Round Star Badge PinThis US Marshal Shield Lapel Pin is a smaller version of our best sel.. 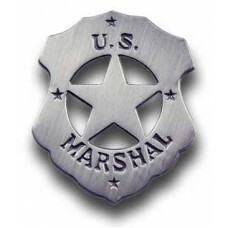 US Marshal Shield PinThis US Marshal Shield Lapel Pin is a smaller version of our best selling US Ma.. 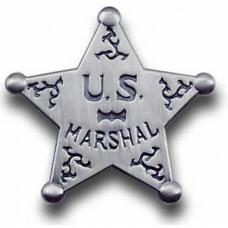 US Marshal Star Badge PinThis US Marshal Shield Lapel Pin is a smaller version of our best selling U..